Looking for some entertainment? Well, the neon glow of a theatre sign at night provides flashbacks to day when much of a town's entertainment is found downtown. 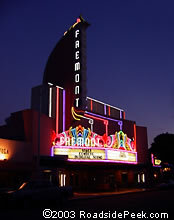 See some of the theatre delights at Roadside Peek's Neon Theatres Central California. The Central Valley is home to a great many neon signs. 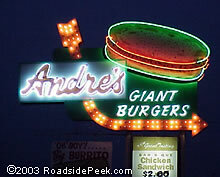 See many of them here at Roadside Peek's Neon Signage Central California. Looking for a place to eat after a long day of traveling? Well, a nicely kept up neon sign can point the way to some hot grub. 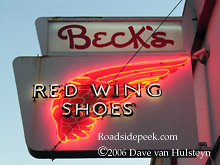 See some of the neon eatery places at Roadside Peek's Neon Eateries Central California. 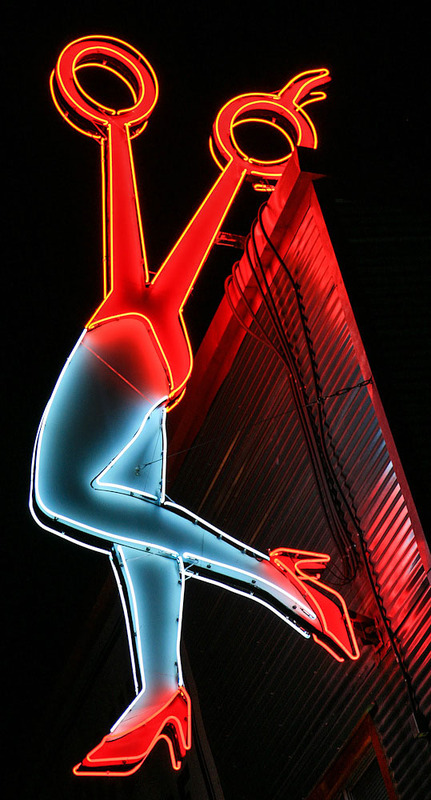 The glow of a neon motel sign at night can be a welcome relief after hours of traveling in the hot summer heat. See some of the finest motel marquees at Roadside Peek's Neon Motels Central California.